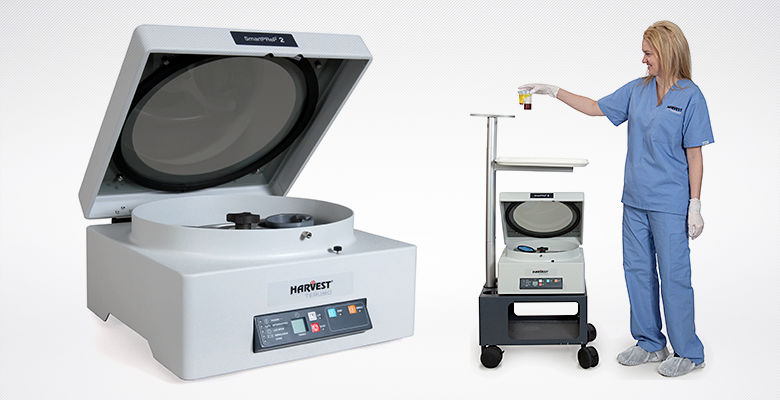 Platelet concentration systems are used in the procurement of concentrated, platelet-derived growth factors. Terumo Cardiovascular Group is the exclusive U.S. distributor of the SmartPReP® Platelet Concentration System. It provides the highest platelet and growth factor concentrations and is faster than any other system on the market.